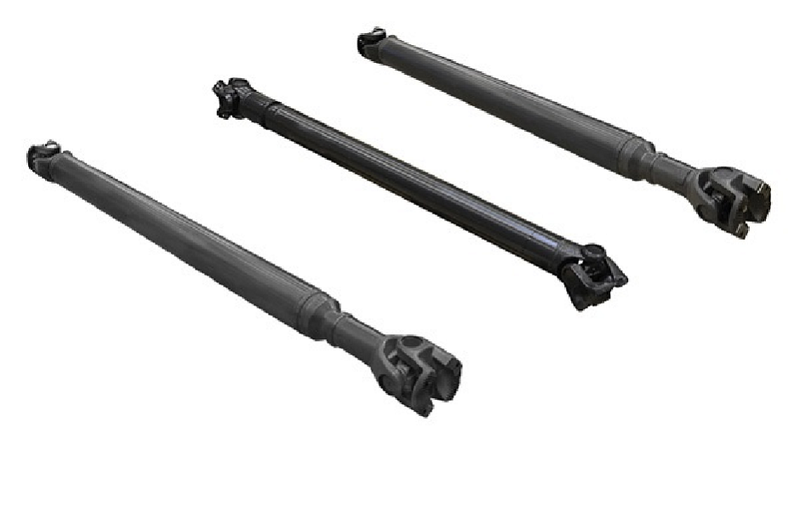 TRP, the UK’s leading all-makes truck and trailer parts brand, has launched a new Propshaft range. With the key benefit of an extremely competitive price point, and with over 100 part numbers in the range, TRP Propshafts are suitable for mixed fleets across a range of popular vehicle marques. Propshafts from TRP are manufactured to OE specifications to provide extended durability in service and are all fully inspected before dispatch. Each protective paint-finished unit is auto-welded and dynamically balanced to ensure a highly accurate fitment. TRP is also able to offer one-off Propshafts manufactured to bespoke size and length specifications in order to meet customers’ exacting requirements. All units are assembled from a single seamless tube and are delivered with a one-year warranty. The TRP all-makes offering comprises well-known brands and genuine TRP parts for any marque of truck and trailer, supported by a wide range of workshop essentials and consumables. TRP all-makes Parts are available throughout the DAF Dealer network and a growing number of dedicated TRP Shops – now totalling 14 in the UK. The TRP Parts programme is marketed alongside DAF Genuine Parts and PACCAR Parts. “Our new Propshaft range underlines our full commitment to mixed-fleet customers,” said newly-appointed Parts Marketing Manager at DAF Trucks, Glen Crompton, “over 100 part numbers and a capability to build one-off Propshafts make the TRP offering an exceptionally attractive proposition to cost conscious fleets and repairers alike.